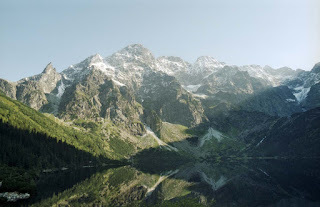 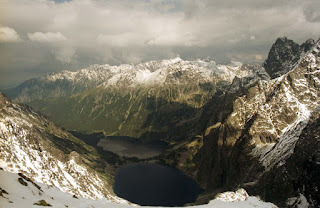 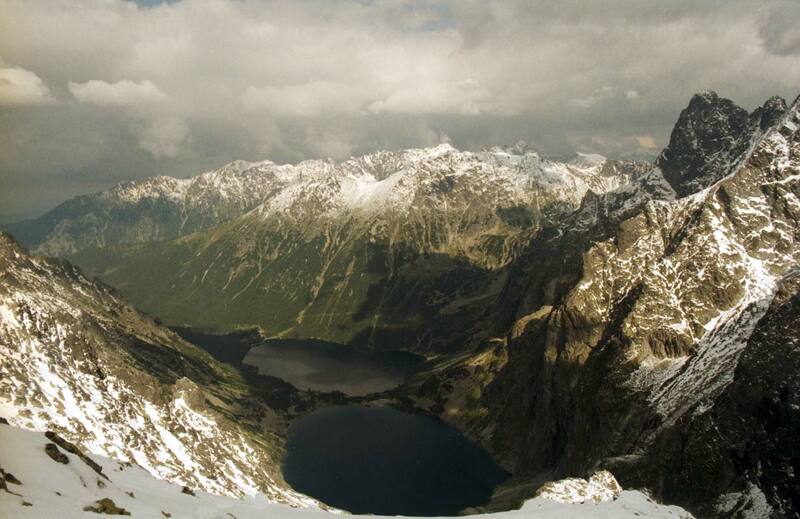 A walking holiday in the Polish Tatras sometime in the mid 90s. 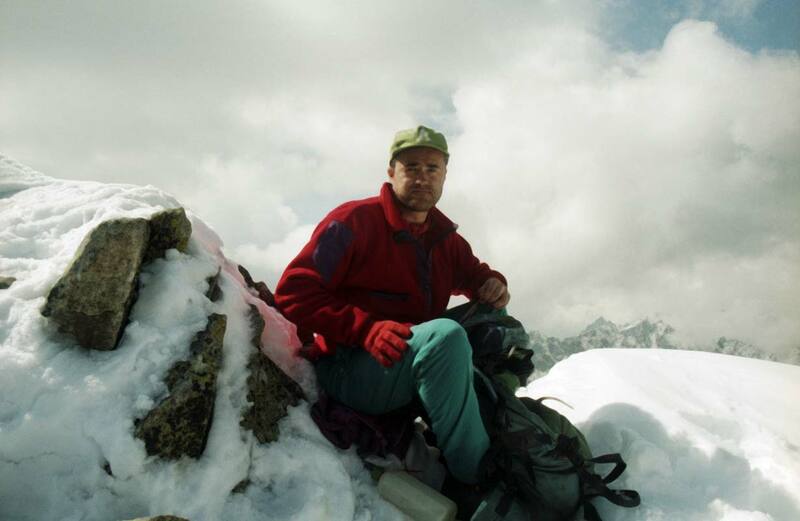 All I remember is that is was a cold June, I got snowed into a mountain hut with some welders from Gdansk and I climbed Mt Rysy. I've always wanted to go back to Poland. I have a holga and I like to wander.